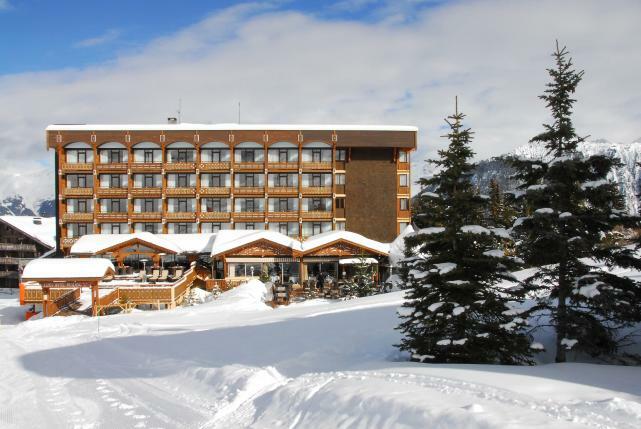 With an enchanting view over the Pralong ski slope, Alpes Hôtel du Pralong offers ski-in/ski-out access and has been recently renovated by the infamous Eric Tournier. 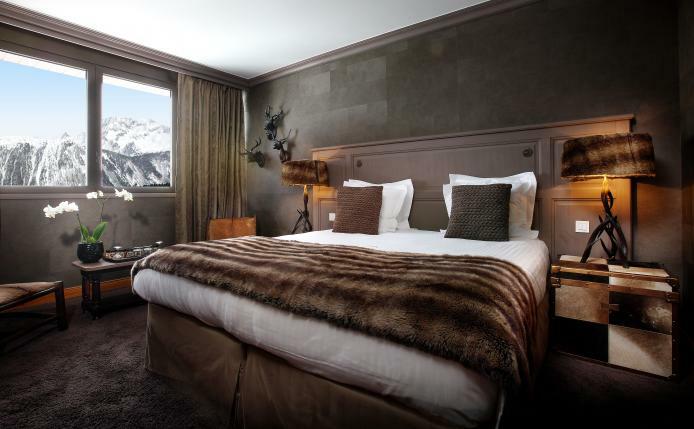 The 57 rooms, 4 suites and 4 apartments all offer unobstructed views either of the Courchevel pistes or the valley. 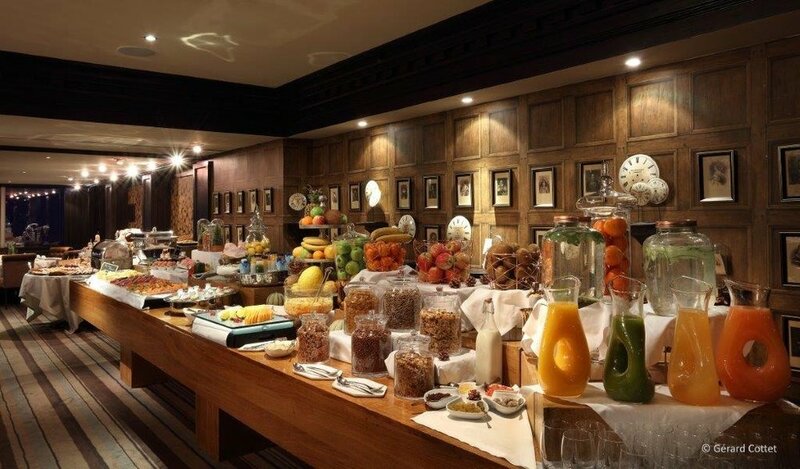 There is also a large sun terrace where delicious buffet-style lunches are served.